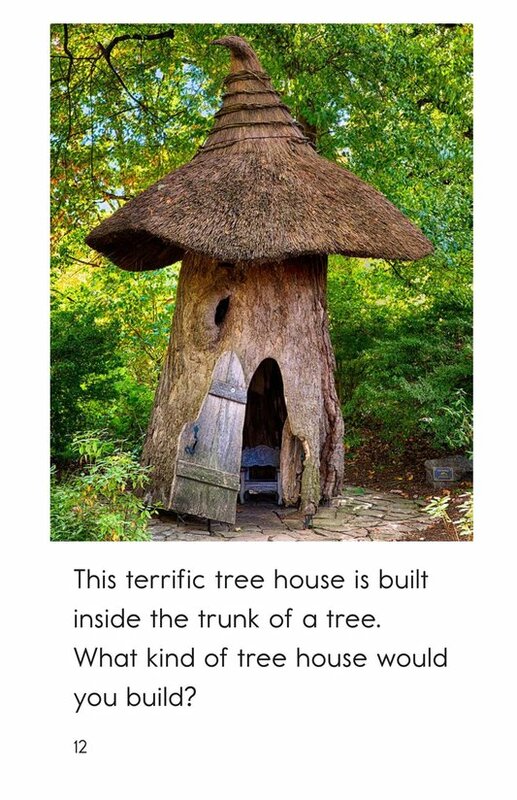 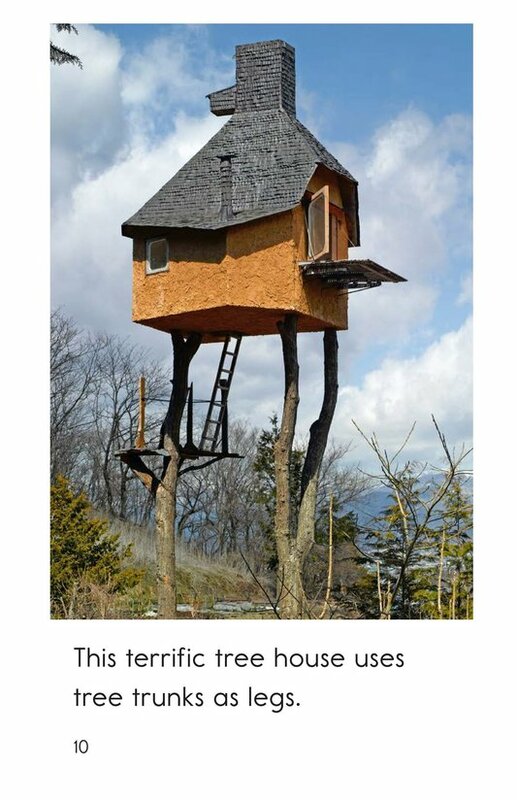 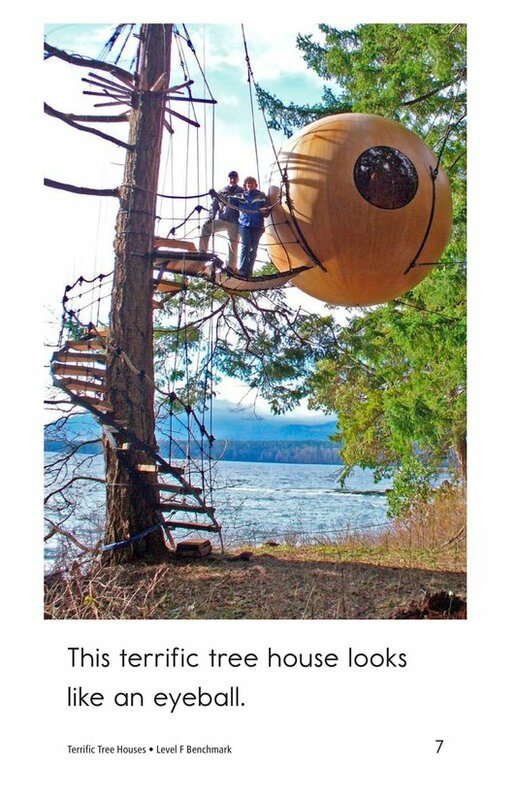 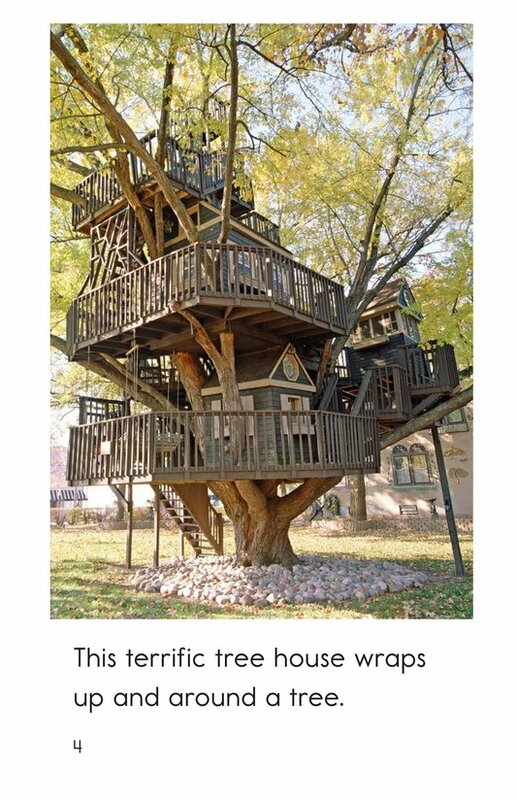 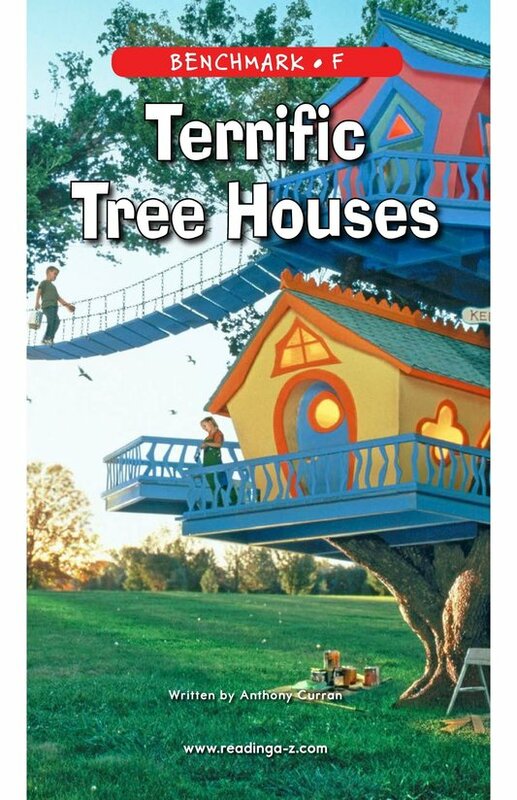 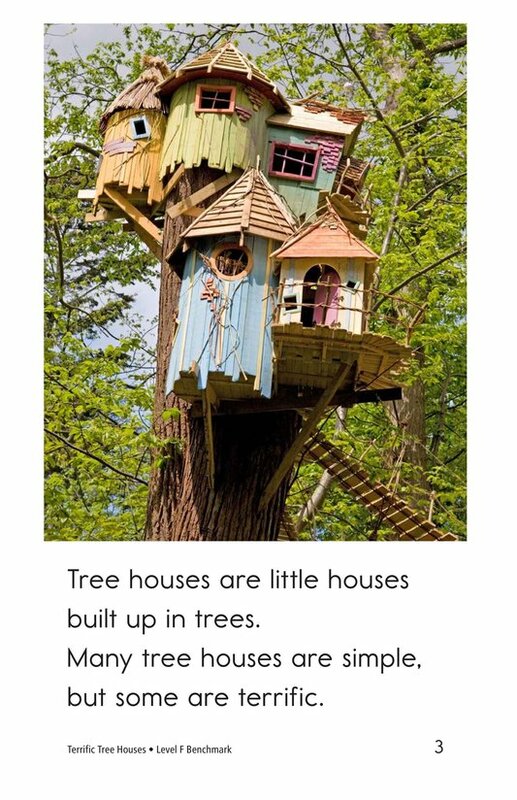 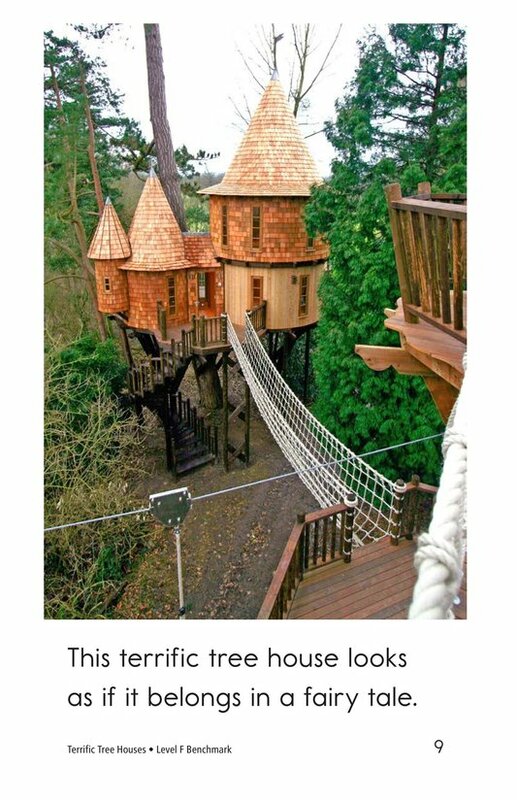 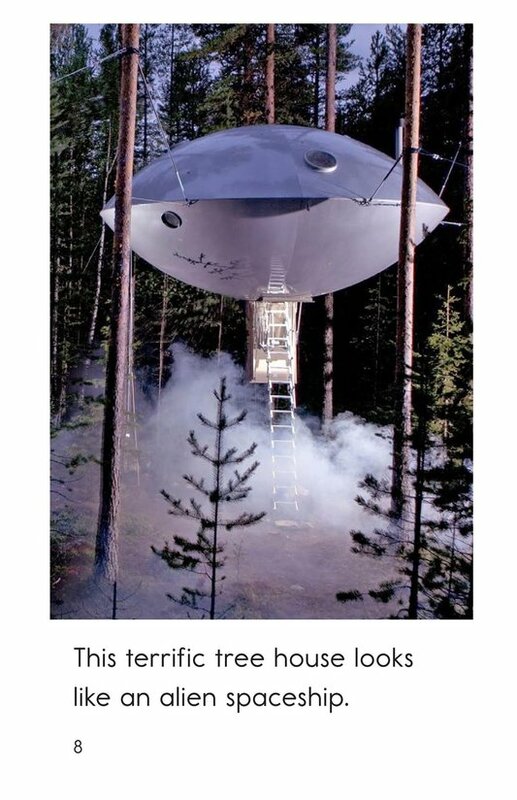 Who doesn't love tree houses? 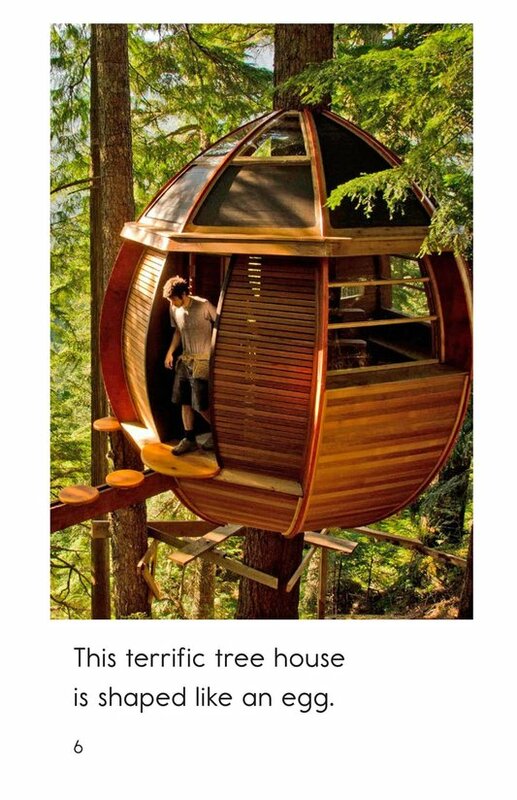 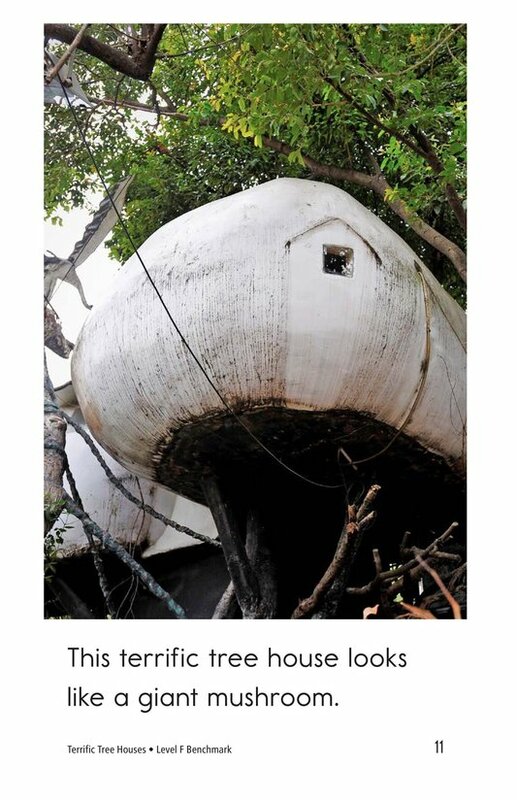 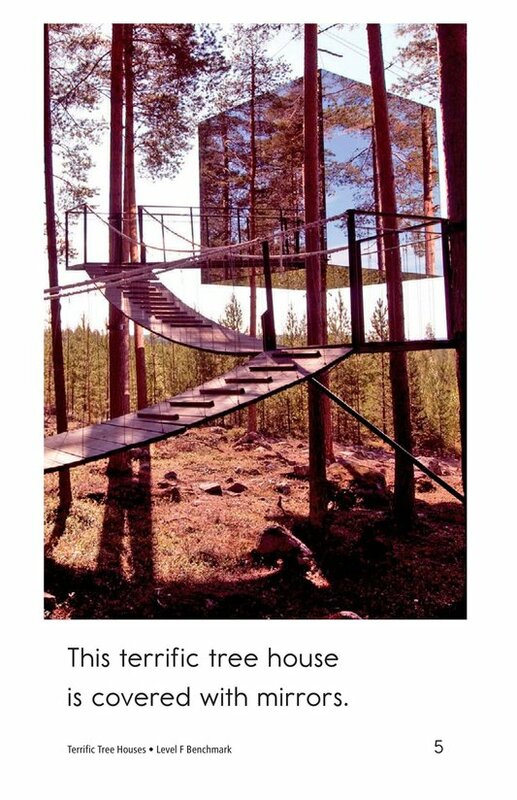 Terrific Tree Houses features some of the world's most amazing tree houses, ranging from simple tree forts to luxury hotel accommodations. 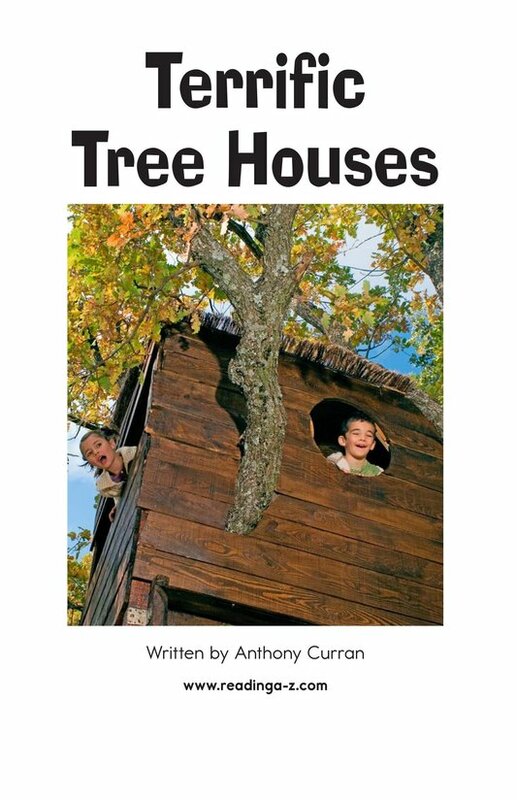 Engaging photographs will grab readers' attention as they learn about main idea and details and the prepositions around and with.